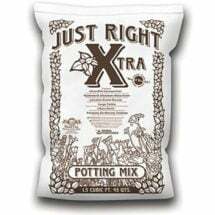 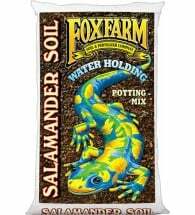 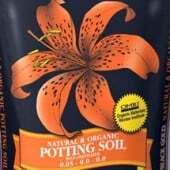 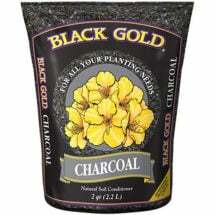 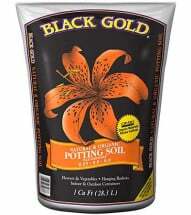 Great potting soil is not just black stuff from the earth. 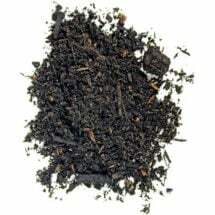 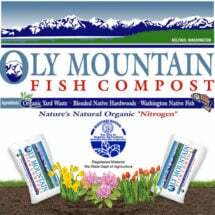 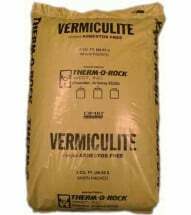 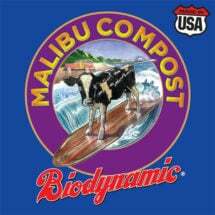 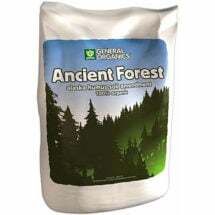 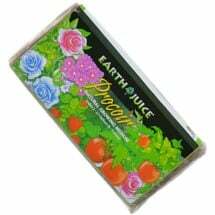 It’s complex combination of minerals, micronutrients, beneficial bacteria and decomposed organic matter that creates a foundation that supports all life. 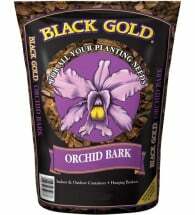 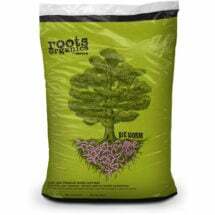 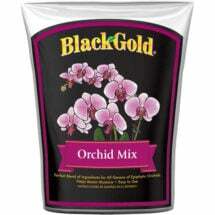 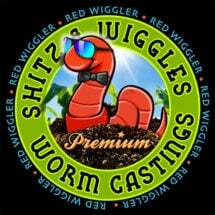 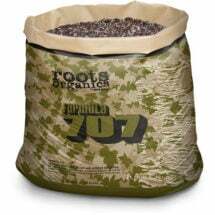 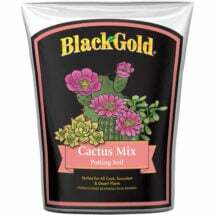 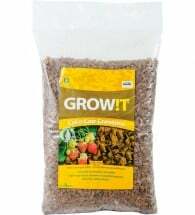 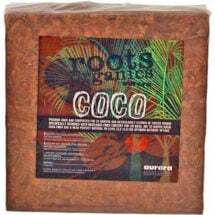 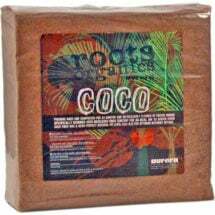 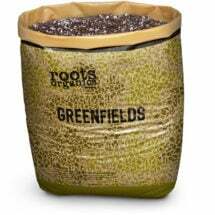 We have specialty blends for orchids and cactus, straight-up worm castings for high-octane nutrition, coconut fiber for excellent soil texture, and of course, premium seed starting medium. 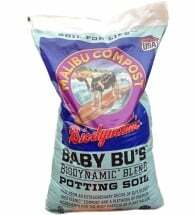 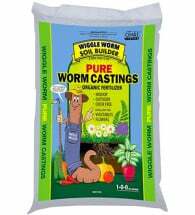 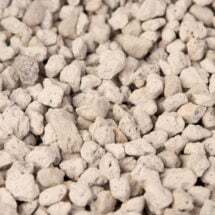 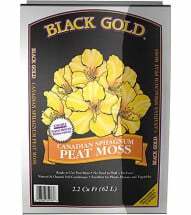 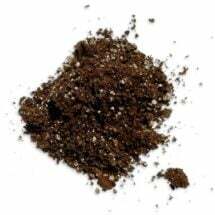 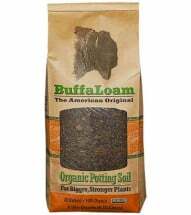 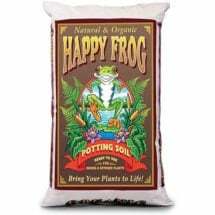 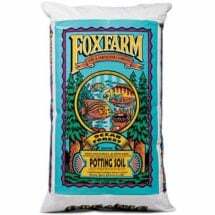 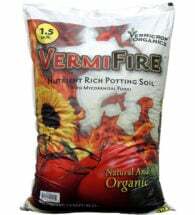 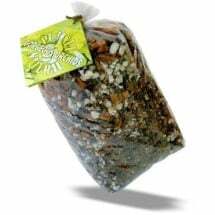 If you want to mix your own potting soil or remedy a specific deficiency, we have additives that can help, like vermiculite, sphagnum moss, and even buffalo compost! 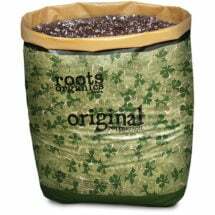 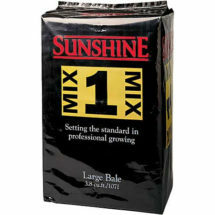 We ship huge bales of planting mix for commercial growers and small bags of custom seed starter for home gardeners. 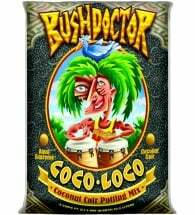 Our carefully chosen selection has a ready-to-go solution for you! 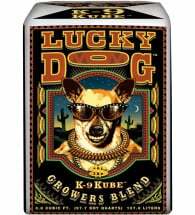 This howling good blend will have you sitting up and begging for more! 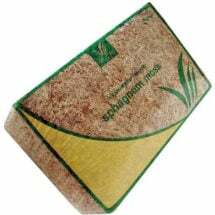 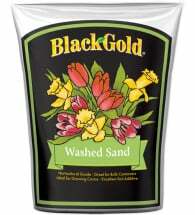 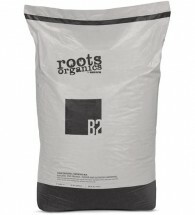 Made from high quality raw materials and provides an ideal blend for your needs. 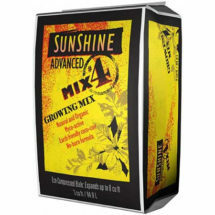 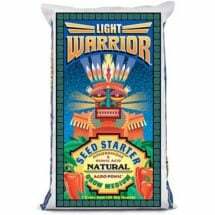 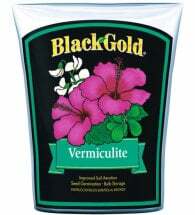 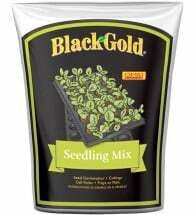 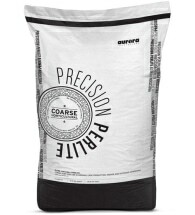 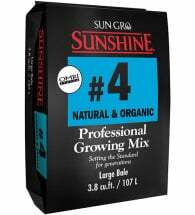 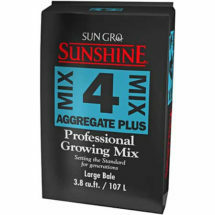 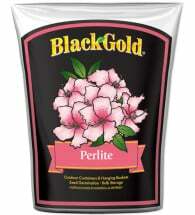 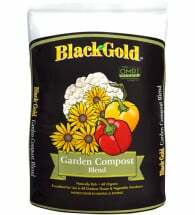 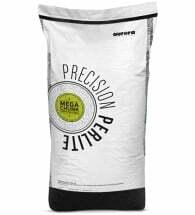 A versatile formulation that expert growers choose for a wide variety of crops. 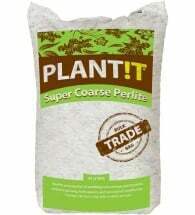 Excellent for nursery stock, perennials, cutting propagation and more!